Twitter in December 2016 launched 360-degree video streaming on Periscope, its live video broadcasting service. The feature was initially limited to select partners ahead of a wider launch. 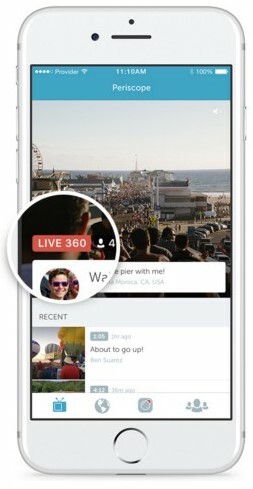 Following extensive testing with a small number of people, iOS users can now broadcast 360-degree videos from Periscope’s iPhone app. 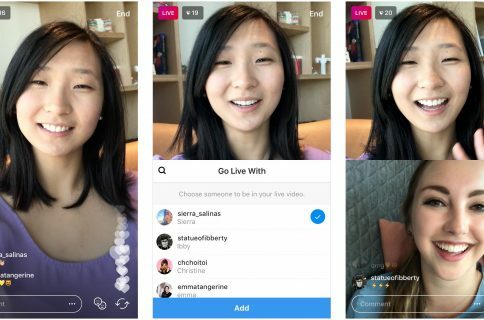 “Starting today, anyone broadcasting with Periscope for iOS or through Producer can go live in 360,” Periscope announced via a tweet. You will need a compatible 360-degree camera accessory, like Samsung’s new Gear 360 camera or the Insta360 Nano, to broadcast immersive clips of your entire surrounding environment. Live 360-degree videos are marked with a “Live 360” badge. To change your point of view when watching a 360-degree broadcast on Periscope or Twitter, simply move your handset or tap and scroll around the screen. On the desktop, click and drag around on the screen to rotate the camera. 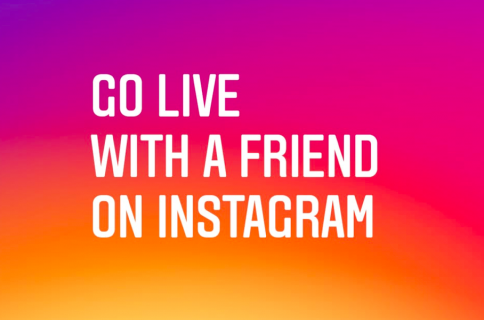 On Android, the feature is available via Periscope Producer. To go live in 360 with Periscope Producer, you can use a Ricoh Theta S or a Orah 4i camera. The company has published a Live 360 broadcasting guide on its website. Before you can broadcast in 360-degree freedom, you must update your copy of the mobile Periscope app to the latest version. Periscope is a universal download with native support for all form-factor iPhone, iPad and iPod touch devices. The iOS download comes with an iMessage app. Grab Periscope for free on App Store.